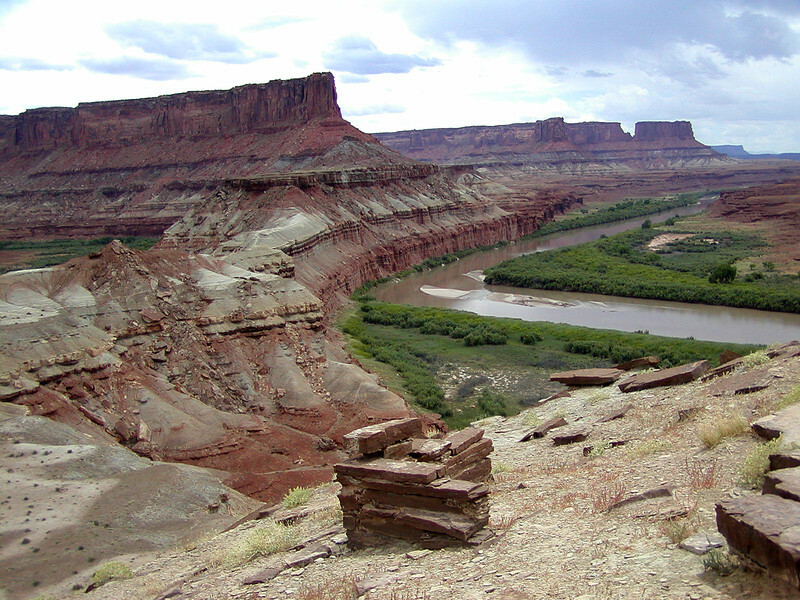 Green River winding through Canyonlands National Park near Horse Canyon. Photo by John Weisheit. This image is available for media use. The Utah Rivers Council is a Utah nonprofit organization dedicated to sustainable water use and the protection of Utah’s rivers and aquatic landscapes.